After a successful cupcake drive, Leon Yang donates a cheque for $1,250. 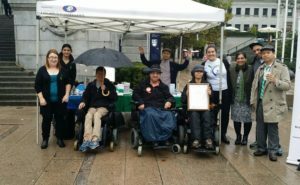 During the end of 2016, Lord Byng Secondary School Student Leon Yang ran an extremely successful fundraiser to support the Cerebral Palsy Association of BC. He visited our office with his family to talk about his experience and why he decided to put in the effort and fundraise for our association. Thanks to his leadership and the support of his team, he was able to donate a cheque of $1,250 to go towards our programs and services that aim to help people with cerebral palsy and other disabilities all across the province! 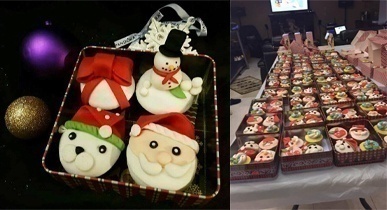 Leon raised money by selling cupcakes at school and to family and friends.  From recreation to funding to navigation, the Cerebral Palsy Association of BC uses it to benefit those who need it most. 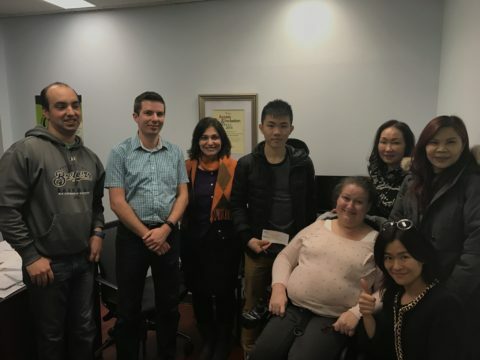 After getting a chance to meet and talk with Leon, it’s easy to see that he shows initiative and considerable understanding of social issues surrounding disabilities. Among all the things that Leon could possibly fundraise for, he chose cerebral palsy. In a world where people find themselves in tune with other trending causes, cerebral palsy isn’t always the first thing that comes to mind. He’s right and it does happen — it’s an ugly truth. 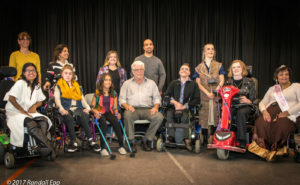 Cerebral palsy, along with many other disabilities, are not commonly understood by a majority of people in comparison to other illnesses and causes. His willingness to learn more and help others in his community do the same shows a high level of maturity. He told us that he knows individuals that live with so much optimism and dedication, that their disability becomes virtually unnoticeable. To Leon, overcoming disability means that the individual fights for what they believe in and uses that motivation to bring hope to others. 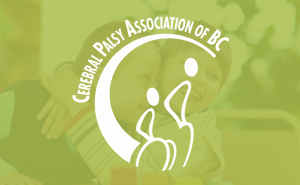 A tremendous thank you goes to Leon and his team of volunteers for their effort in fundraising for the Cerebral Palsy Association of BC! Take action! 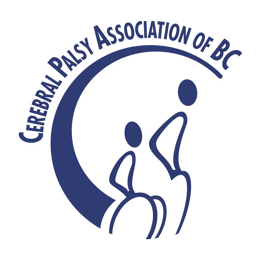 Find out how to volunteer or fundraise with us.